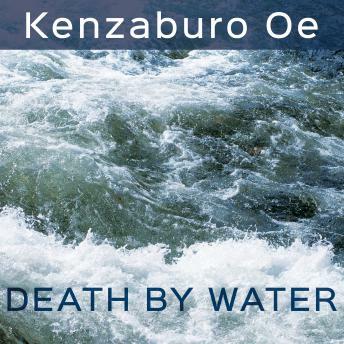 Kenzaburo Oe was awarded the Nobel Prize in Literature for creating 'an imagined world, where life and myth condense to form a disconcerting picture of the human predicament today.' In Death by Water, his recurring protagonist and literary alter-ego returns to his hometown village in search of a red suitcase fabled to hold documents revealing the details of his father's death during World War II: details that will serve as the foundation for his new, and final, novel. Since his youth, renowned novelist Kogito Choko planned to fictionalize his father's fatal drowning in order to fully process the loss. Stricken with guilt and regret over his failure to rescue his father, Choko has long been driven to discover why his father was boating on the river in a torrential storm. Though he remembers overhearing his father and a group of soldiers discussing an insurgent scheme to stage a suicide attack on Emperor Mikado, Choko cannot separate his memories from imagination, and his family is hesitant to reveal the entire story.